Cook-a-Book: Let It Snow, Man! 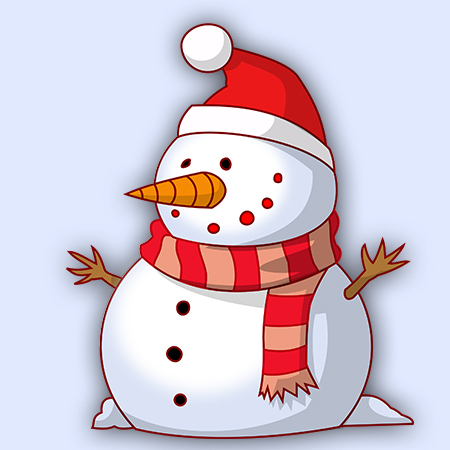 Children ages 6-12 are invited to help us celebrate snowmen fun with cookie decorating, snowman card crafts, and snowball themed games. Space is limited so registration is required.